The year Jerry Thomas released his first bartenders guide and a humble home in Malasana was built. 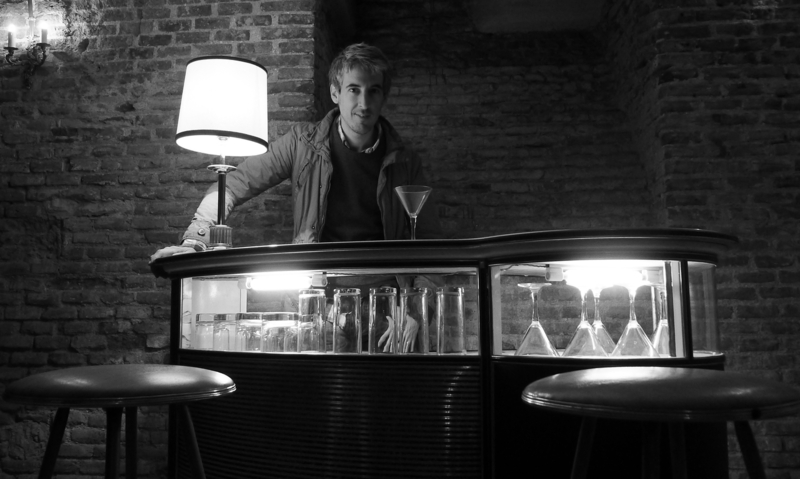 1862 is a landmark year for cocktails, and the namesake of one of Madrid’s finest cocktail bars, 1862 Dry Bar, the brainchild of Alberto Martinez. Alberto Martinez began his bartending career a little differently to most. Having studied industrial engineering and then going on to work as an engineer for 12 years, the economic crisis in Spain led him to pack up his bags and instead travel the world. Finding himself in what he describes as "the middle of a big crisis," he happily stumbled upon work in a small, cosy gin and vodka shop. It was here that a love for bartending grew. The spirits shop differed from most by offering clients an experience, as well as tastings of the classics such as Martinis and Gimlets. 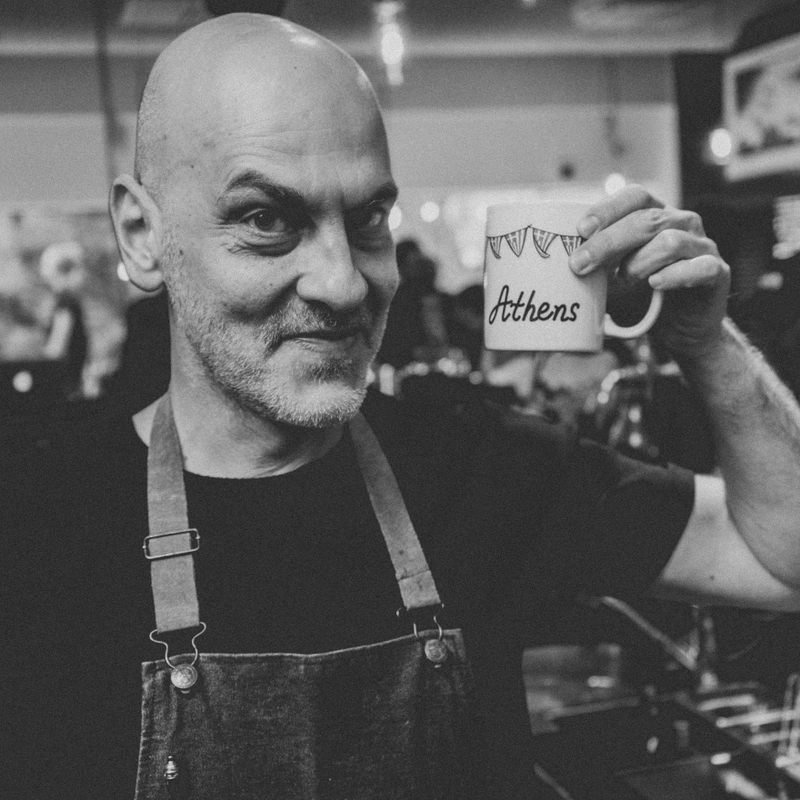 It was through this work that Alberto discovered that he loved the hospitality, serving people a drink and really engaging with guests who walked through the shop doors. After two years, he was presented with the opportunity to rent a bigger place and in that space decided to open his first bar, 1862 Dry Bar. "I never had a 'special' moment or a discovery," Alberto said, of his newfound career; "it happened very gradually." 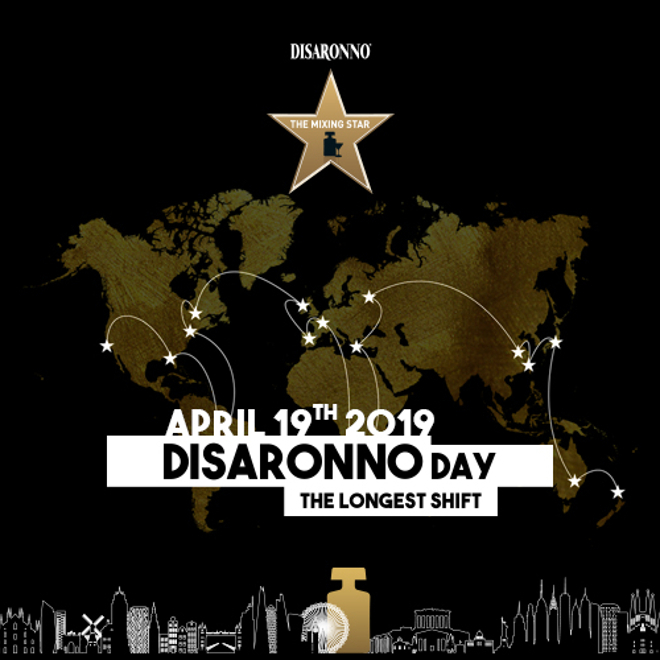 Having selected the year 1862 as the inspiration behind his cocktail, Alberto explains his two reasons for doing so - both of which stem from the bar he both owns and works in - 1862 Dry Bar. Named after the year it was built, this is the same year that the first Bartenders Guide by Jerry Thomas was published. 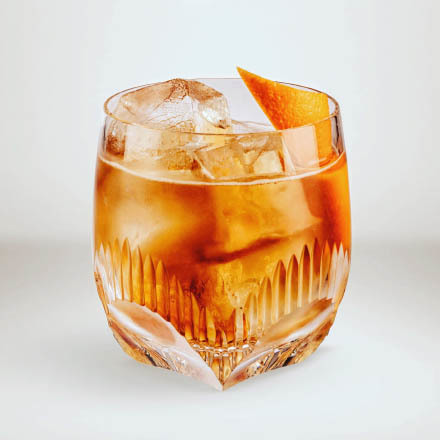 Being Spanish, Alberto is a huge fan of the classic Sherry Cobbler - both the drink and its history, which stems from the 19th Century during America's cocktail boom. 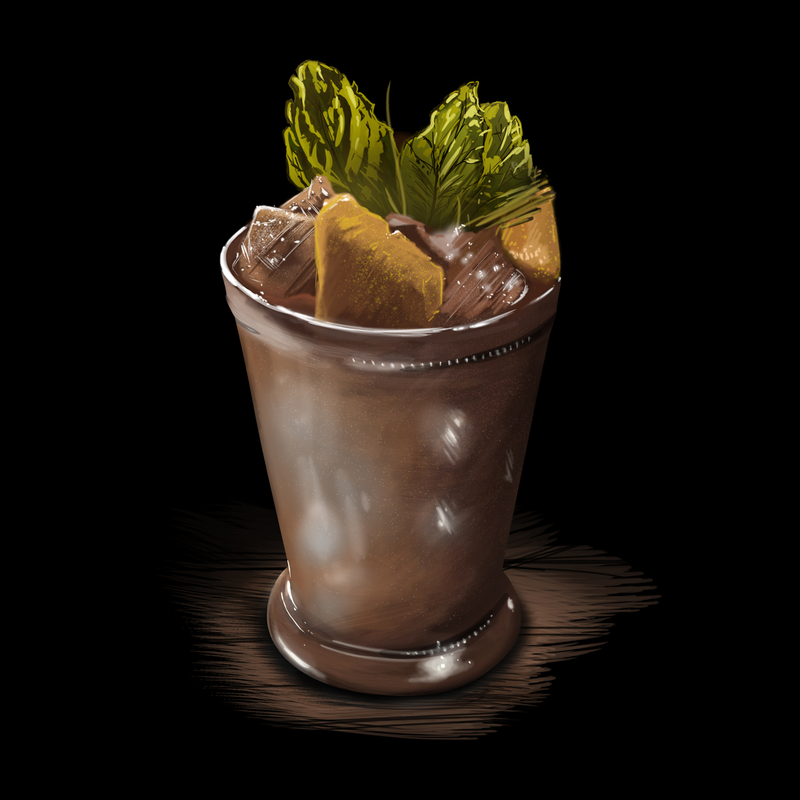 Wanting to create a modern twist on a classic drink from the year 1862, the sherry cobbler fits the bill perfectly. "I worked with the punchy flavour of the original Sherry Cobbler and introduced Cherry Heering, as well as a range of other flavours that I felt paired really well with the spirit, including whisky and orange and came up with my own take on the classic cocktail," he explained. 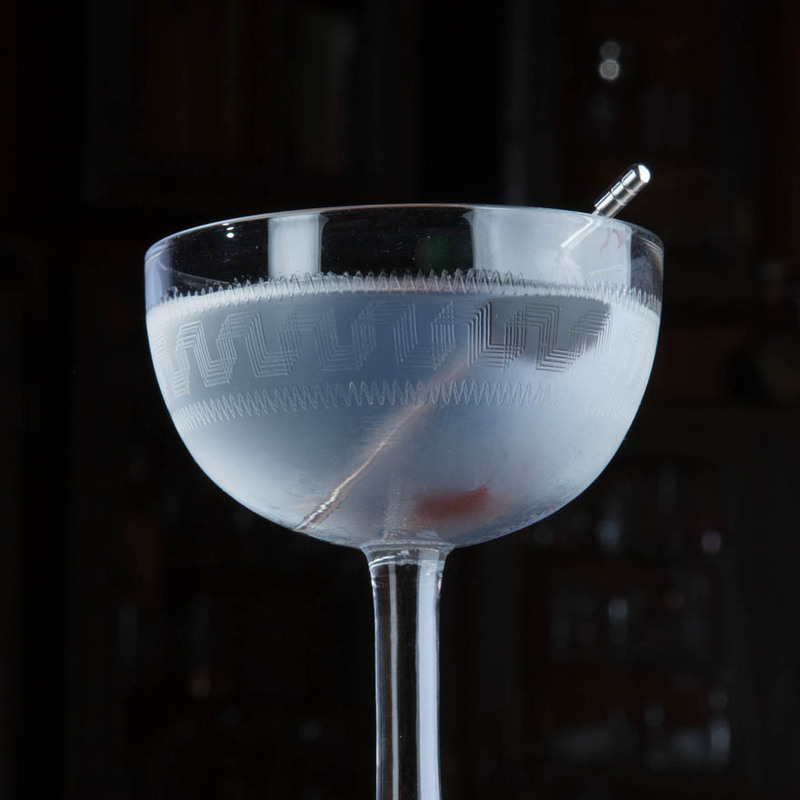 Classic cocktails have made a huge revival of late, "in particular classic cocktails with a twist," said Alberto. Something that he finds very exciting. Relatively new to the industry, he has already noticed a shift in drinks trends. "Initially, a lot of clients were asking for Highballs (there was a huge gin & tonic craze in Spain), but that is continuously changing. Now it's mostly cocktails that we serve". "Spanish people are becoming more interested in them. As well as this, we have a few regulars that come back to our bar time and time again for our speciality drinks". 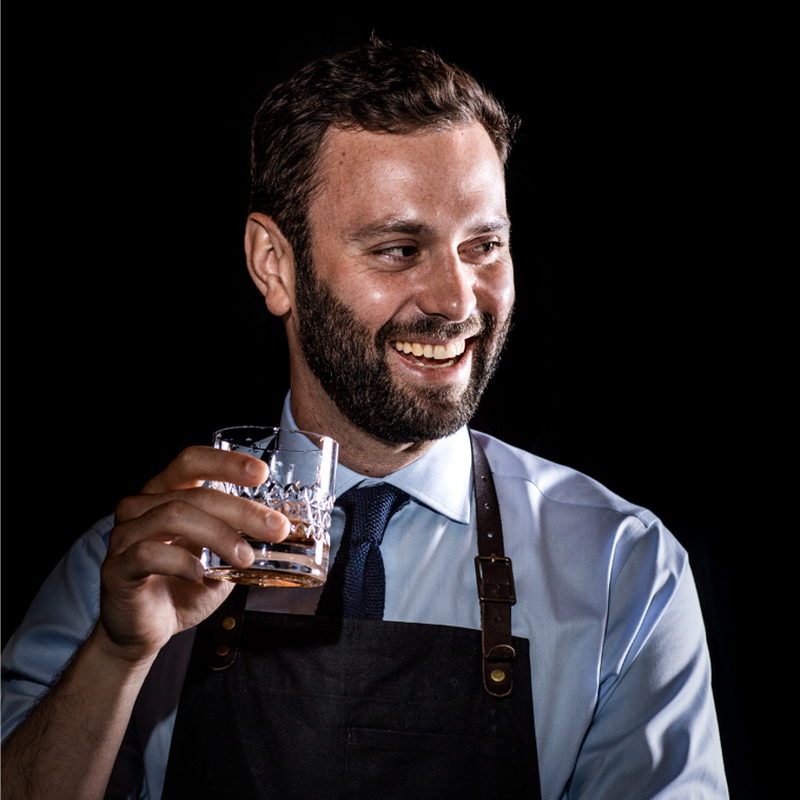 A cocktail trend he has noticed of late is the surge in use of whisky (American, Scottish, Japanese and even Irish), a spirit he himself loves to experiment with. 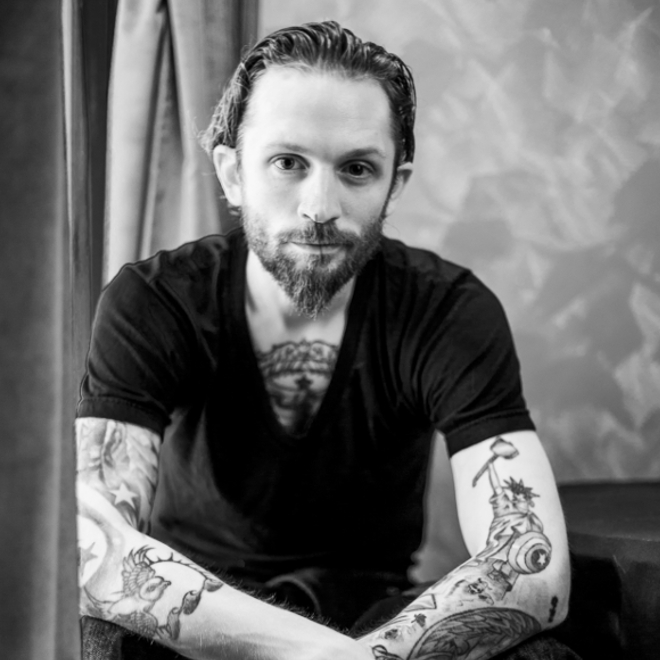 The element of the bartending industry that is most important to Alberto and one that he loves the most is hospitality. 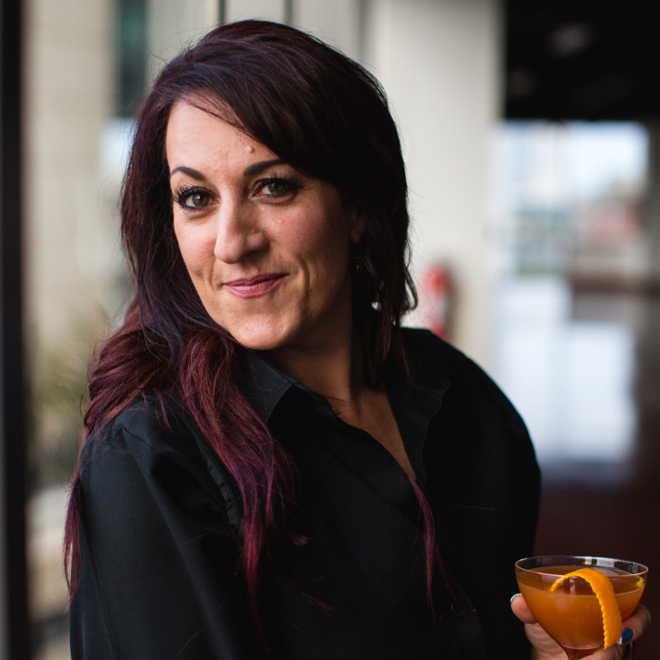 "I think hospitality is something that can always be improved upon in the industry. For me, receiving people into my bar is what I love", he said. "Some come for a drink, some just love the place and others want to enjoy a moment, talk about life and enjoy some drinks," he continued. Taking on the role of what they expect and delivering it is what excites and motivates Alberto the most. 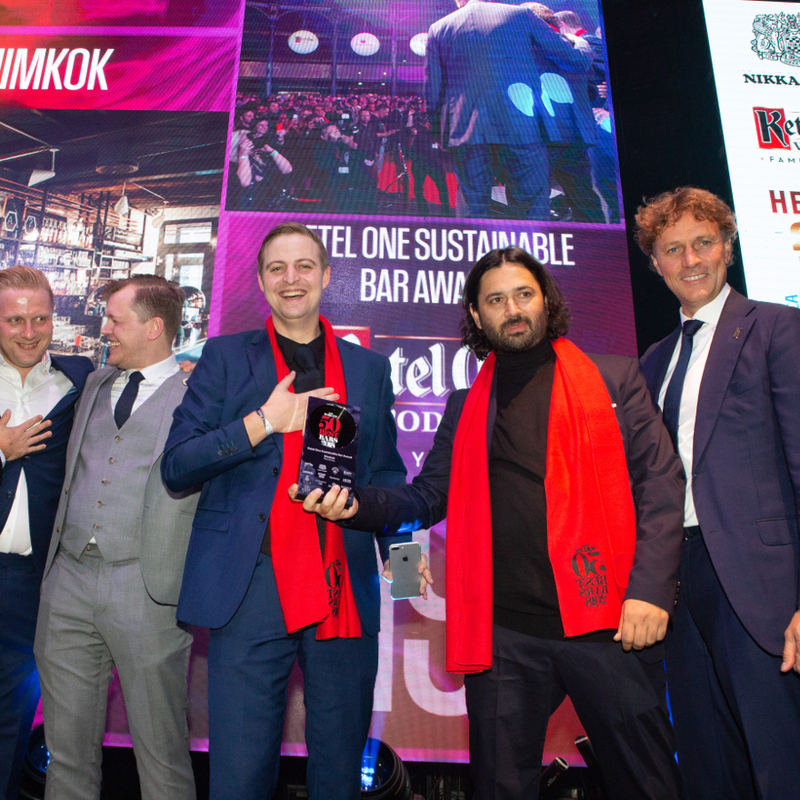 "I believe that to better hospitality industry-wide, we must all study cocktails, create a great bar team and work alongside them to constantly improve and develop our work, which includes designing new menus, working alongside brands that are aligned with our values, meeting likeminded others in the industry and most importantly, hospitality, so that every patron that walks through our doors feels taken care of and enjoys their time in our bar." And finally, a Cheery Hearing memory for the ages; a tasting conducted by Leo Robitschek in Madrid. Alberto recalls..."That day I really learnt to appreciate more details of the liqueur, and I remember especially that day because I met Leo and Adele Robberstad, I even had the opportunity to have lunch with them. It was such a special time". Method: Muddle orange in base of shaker. Add other ingredients, shake with ice and fine strain into ice-filled cup.